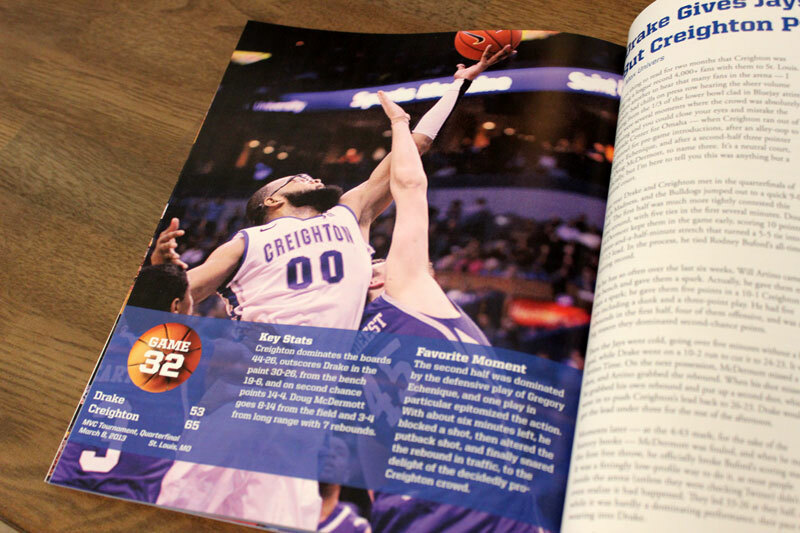 One of the side projects I’m most proud of is being a founding editor of White & Blue Review, the largest online publication covering Creighton sports. 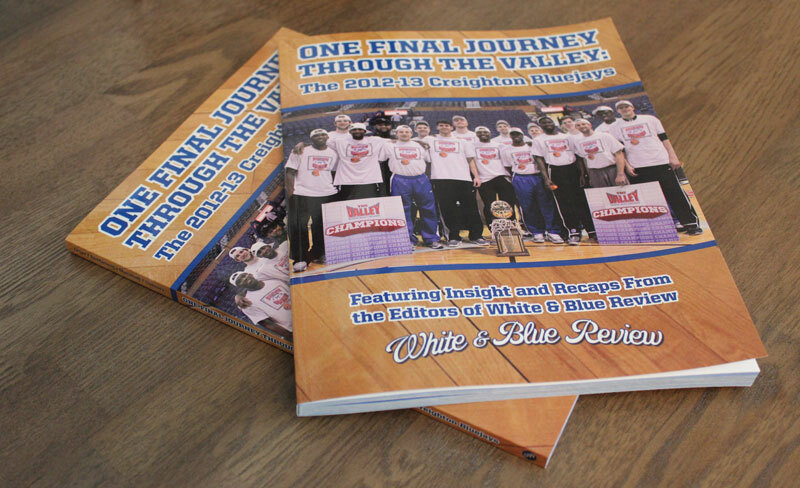 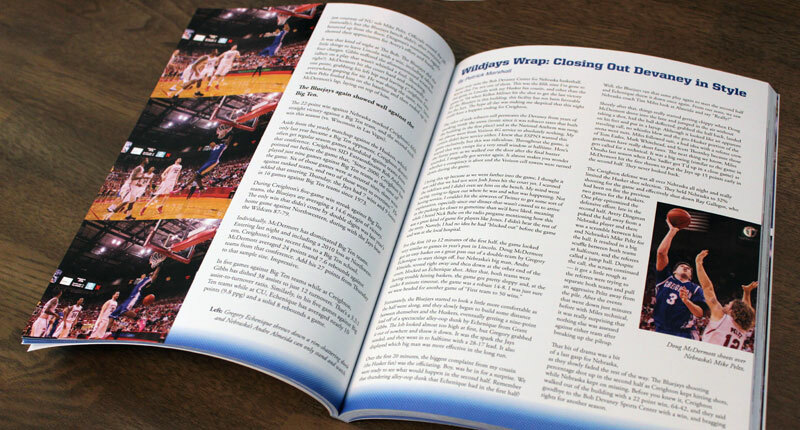 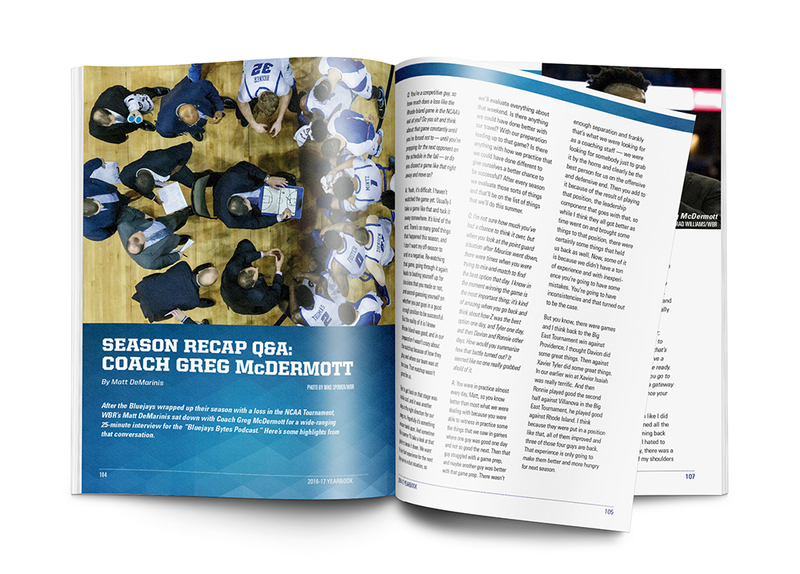 For the 2012-13 season, we compiled all of the website’s photography and game recaps into a full-color book, which sold beyond our wildest imaginations. 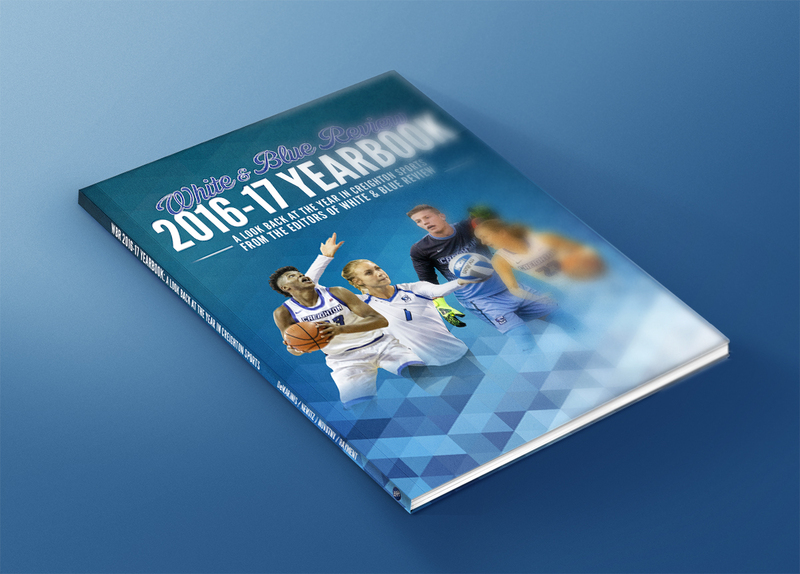 For the 2016-17 season, we compiled a selection of features, photography and game recaps for Men’s and Women’s Basketball, Men’s Soccer, and Volleyball into a full-color book. 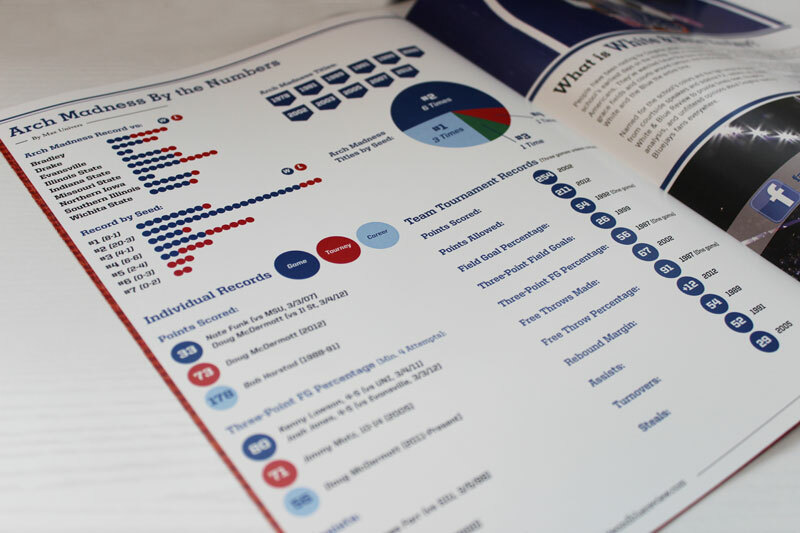 From time to time, WBR produces a print magazine. 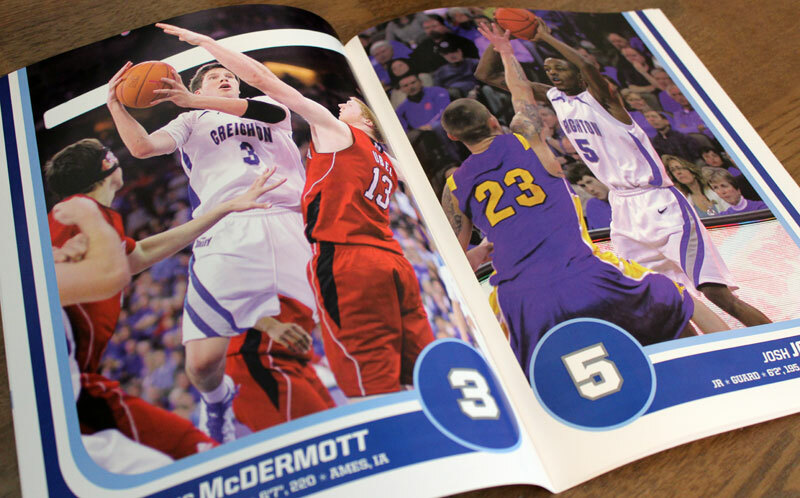 Two of the “Arch Madness” editions are pictured here.